just a bunch o running quotes. To me, the 5,000m is the most exciting event in track and field. To be a great 5,000m runner, you not only have to possess tremendous speed and endurance, but you also must have an outstanding psychological capacity to tolerate and embrace pain. My Oregon coaches used to talk about callusing. When I think about the 5,000m that is what I think about. In order to be successful at the 5,000m, you have to be able to run race pace, workout after workout. Doing so not only ingrains the pace into your head and neuromuscular system, but it also helps to develop a callus to the effort and discomfort that it takes to do so. the callus analogy is perfect. – Dr. Philip Skiba talking to the Chicago Tribune after visiting Eliud Kipchoge‘s training camp in Kenya. For the record, Kipchoge has both a Facebook and Twitter account. @jordanhasay - "don't be the runner who wants the race to end." @blue_benadum - "pain is going to happen so you either become it, run at it and through it or become a coward to it. Your choice". Sorry, but that's just how it is. If you think he pacing right then the pain will build gradually throughout the race and be more tolerable until you can unleash your kick to finish. But ultimately there is little way to get around it. "If I can offer one piece of advice, it would be to learn to control the mind and train each day with a positive attitude"
Trust yourself and even when you're down, and even when you're down, keep on trying. If your mind says you can do it, you can do it! There has been a lot of talk in this area recently and I don't think it should be brushed off as unimportant. Runners of all levels can work on this and make a conscious decision to think positive thoughts when it starts to get tough. just more mental game quotes. 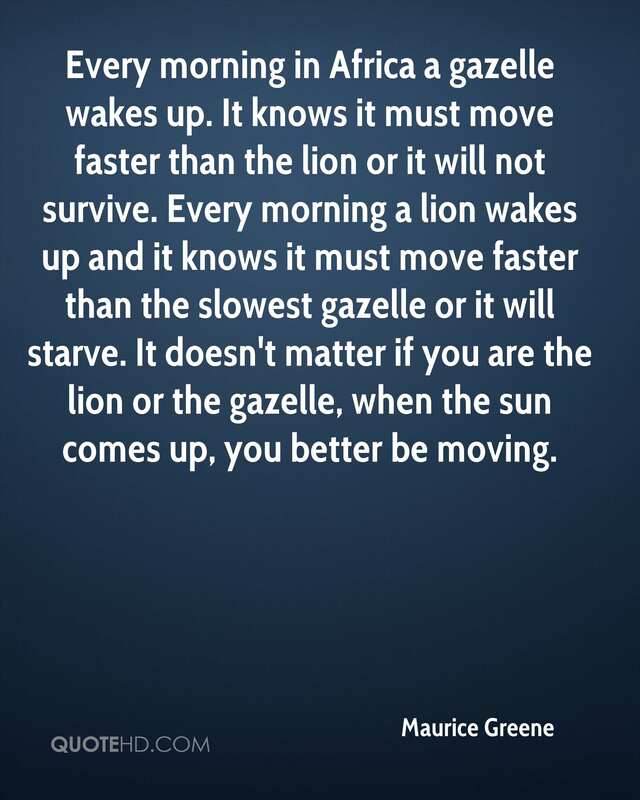 simple one.. but Kipsang/Kipchoge talk alot about the mental game.. take note! this one cracked me up .. became a nice quote.